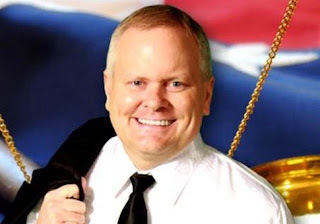 Eric Conn, 58, who ran one of the largest disability practices in the United States, was sentenced to an additional prison term. 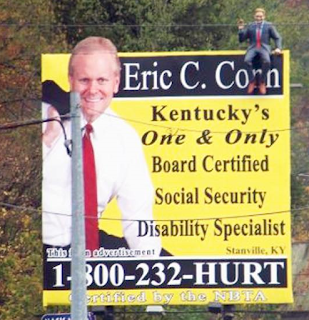 Conn is a disbarred Kentucky lawyer who was sentenced to 12 years in prison for his role in a record $550 million disability fraud scheme. He was ordered to serve an additional 15 years after he fled to Honduras. 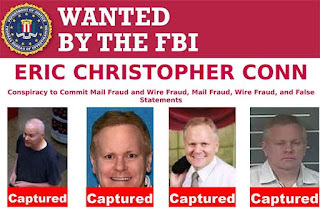 Conn was responsible for over 1,700 fraudulent claims. He pled guilty in March 2017 to the fraud, then fled. He was sentenced in absentia. 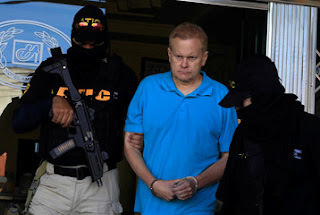 Conn was arrested in December at a Pizza Hut in the coastal city of La Ceiba, Honduras. From 2004 to 2016, Conn ran a scheme that involved submitting falsified medical documents to the U.S. Social Security Administration (SSA) to obtain disability benefits for thousands of people. Conn paid a SSA administrative law judge $10,000 a month to award benefits to his clients for whom Conn submitted falsified medical documents.